"But we stress that no new accounts were opened and are planned to be opened in the bank", the spokesman said. Customers of joint-venture operations run by Venezuela's state run oil company PDVSA have being told they must now deposit payments with Russian bank Gazprombank, according to reports. 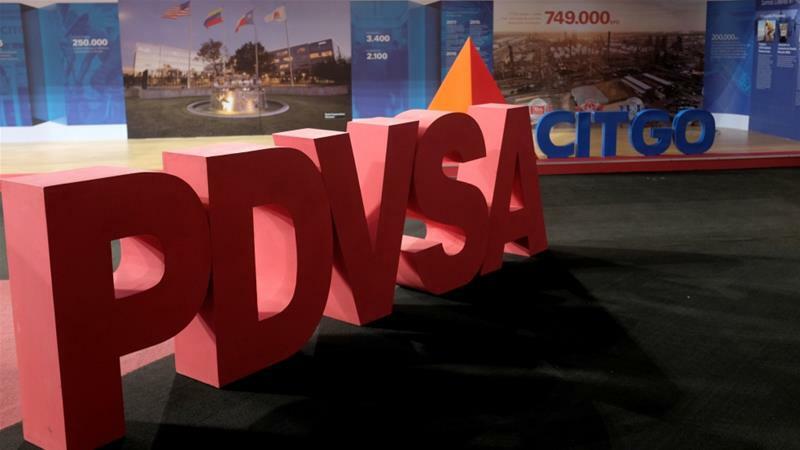 Reuters said PDVSA's move follows new USA financial sanctions imposed on January 28 and aimed at blocking President Nicolas Maduro's access to Venezuela's oil revenue. Bolivian President Evo Morales on Saturday slammed Venezuela's opposition leader Juan Guaido over his remarks on a possible US military intervention into the crisis-hit nation. The opposition leader launched a bid to oust Maduro last month, declaring himself interim president, a move recognised by the U.S. and around 50 other countries, including 20 from the European Union. The European Union has encouraged member countries to recognize a new temporary government led by Guaido until new elections can be held. Russia, Belarus, Bolivia, Iran, Cuba, Nicaragua, El Salvador and Turkey voiced support for Maduro.